Yummy to our tummy! 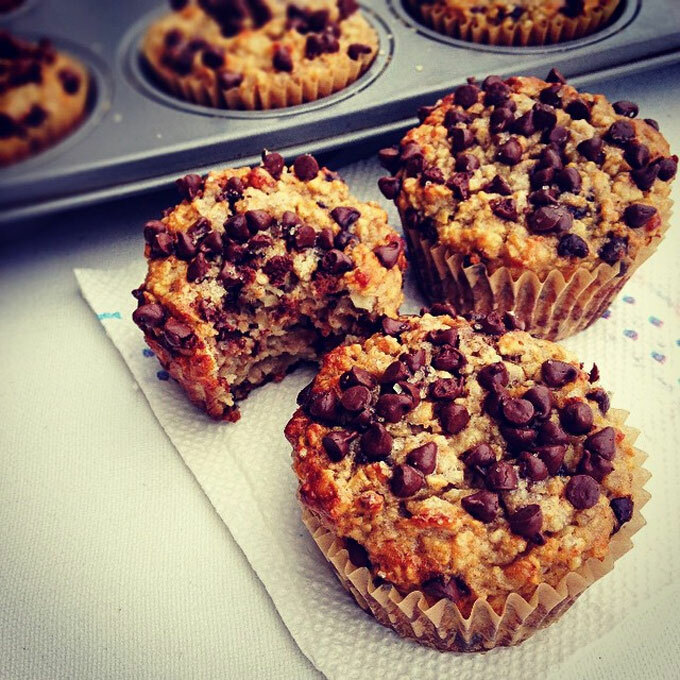 Check out these nutritious Banana Chocolate Chip Protein Muffins! 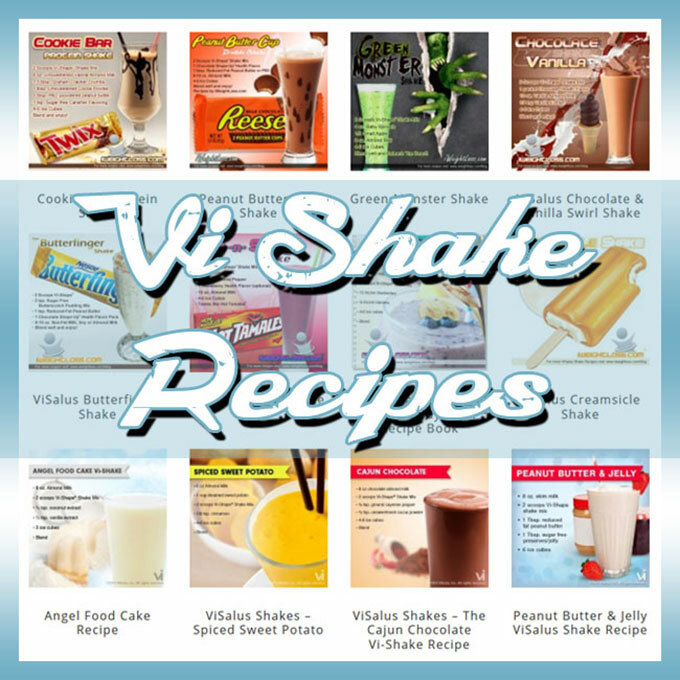 Enjoy these healthy and delicious banana chocolate chip protein muffins!